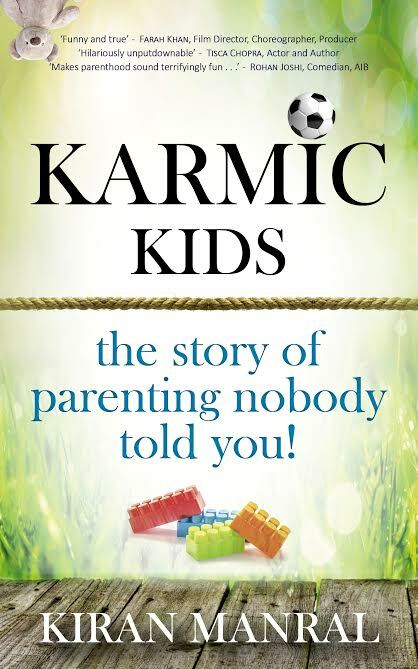 The Story of Parenting Nobody Told You ! 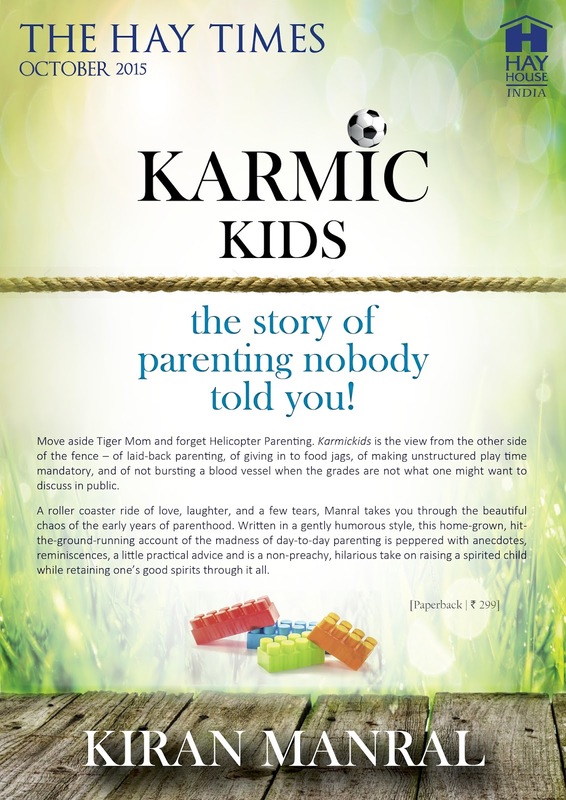 Move aside Tiger Mom and forget Helicopter Parenting, Karmickids is the view from the other side of the fence – of laid back parenting, of giving in to food jags, of making unstructured play time mandatory and of not bursting a blood vessel when your child’s grades are not something you might want to discuss in public. A roller coaster ride of love, laughter, and a few tears, Manral takes you through the beautiful chaos of the early years of parenthood. Written in a gently humorous style, this home grown, hit-the-ground-running account of the chaos of day-to-day parenting is peppered with anecdotes, reminiscences, a little practical advice and is a non-preachy, hilarious take on raising a spirited child while retaining one’s good spirits through it all. Kiran Manral worked as a journalist with The Asian Age and The Times of India before she quit full time work to be a full time mommy. One of the leading bloggers in India, her blogs were listed in Labnol’s list of India’s top blogs, and her parenting blog, Karmickids, was ranked among the top five parenting blogs in India by Blogadda. She was also a Tehelka blogger columnist on gender issues. She was listed among the 10 non-celebrity ‘social media stars’ on twitter by the TOI and IBN Live named her as among the 30 most interesting Indian women to follow on twitter and among the top 10 Indian moms to follow on twitter in 2013. Fashion 101.in named her as amongst the most stylish authors in India. Womensweb.in listed her as one of the 20 women authors from India to be followed on twitter. Her debut novel, The Reluctant Detective, was published by Westland and her second novel Once Upon A Crush, was published by Leadstart a couple of years later. Her third book All Aboard!was published by Penguin Random House in August 2015. 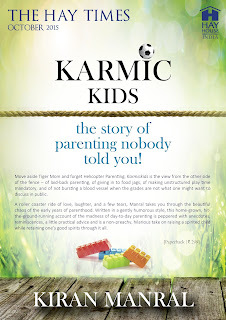 Karmic Kids is her fourth book and first nonfiction book. She has one more book due for release in 2015. 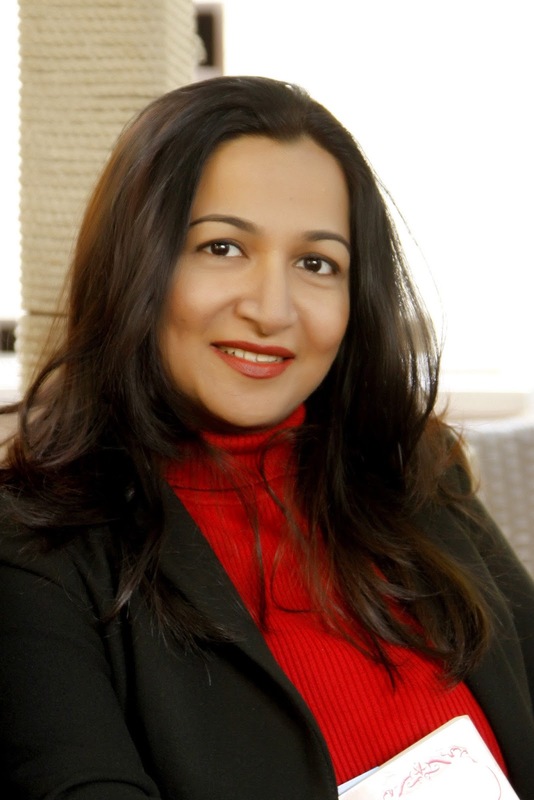 She currently blogs at www.kiranmanral.wordpress.com and is on twitter @kiranmanral.